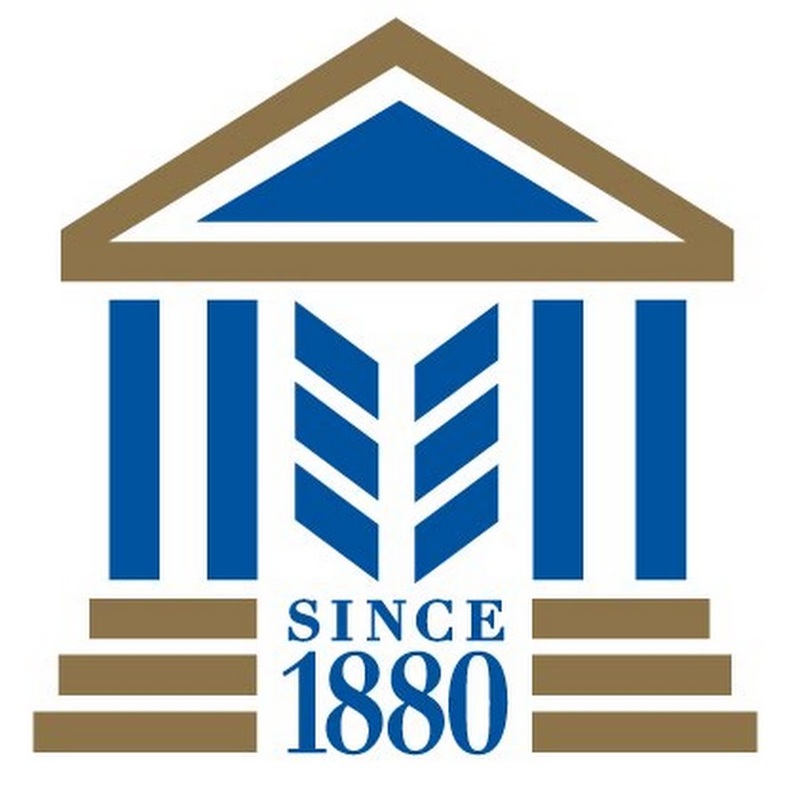 Morgantown Bank & Trust, a community bank in the US state of Kentucky, has selected Computer Services, Inc (CSI) as its new core banking software provider. The bank is converting to CSI’s NuPoint core processing solution, delivered on a hosted/cloud basis. It will also implement the vendor’s software for digital channels, electronic funds transfer (EFT) and card services, payments services, CSI IQ data analysis and teller capture. 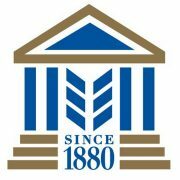 “When it comes to the arduous task of converting cores, we needed to make sure we selected the perfect partner,” says Jason Jones, SVP and COO of Morgantown Bank & Trust.